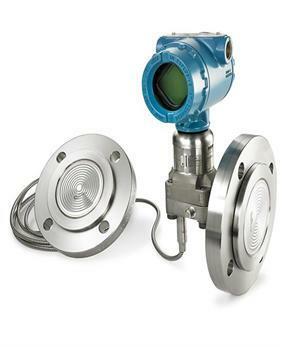 The Rosemount 1151 pressure transmitter is known to offer long-term and reliable performance. 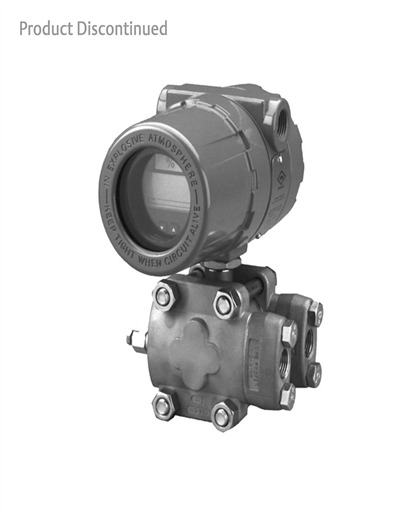 This transmitter offers various configurations for gage, differential, and absolute pressure measurements. Also, the transmitter can be used as integrated solution for various flow and liquid-level measurements. 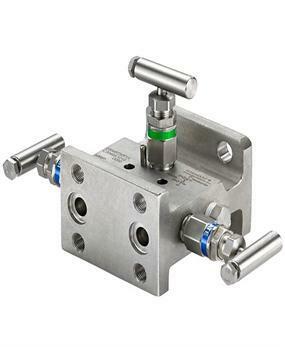 The high pressure models can be used for measuring static line pressure up to 4500 psi (310 bar). Various alternative fill fluids and wetted materials used help ensure compatibility. Low-power, analog, and smart electronics are available to meet diverse application requirements. 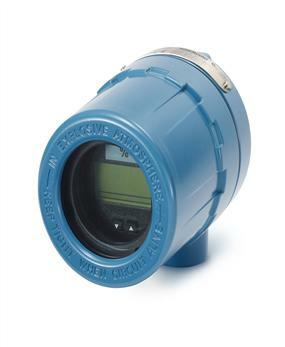 With over 8 million installations, the Rosemount 1151 is one of the most popular transmitters in use today.